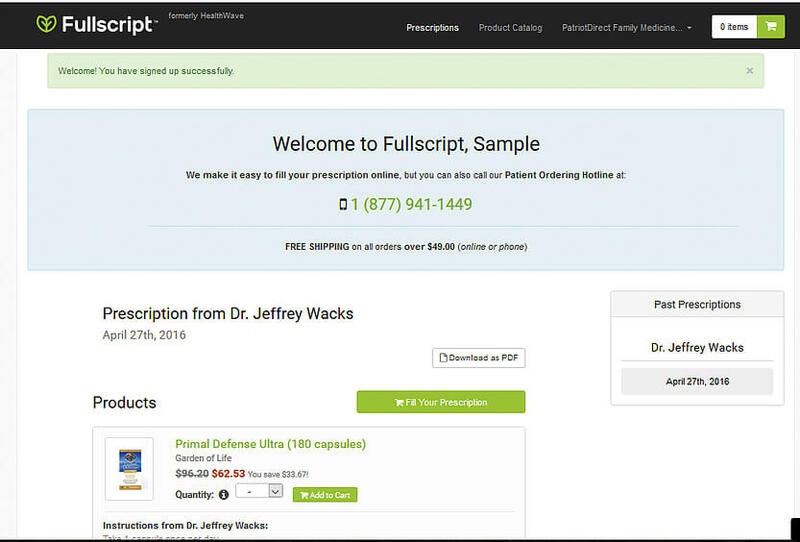 Select “Fill Your Prescription” or add each Product to your Cart individually. You will then be able to Check Out the items you want to order. 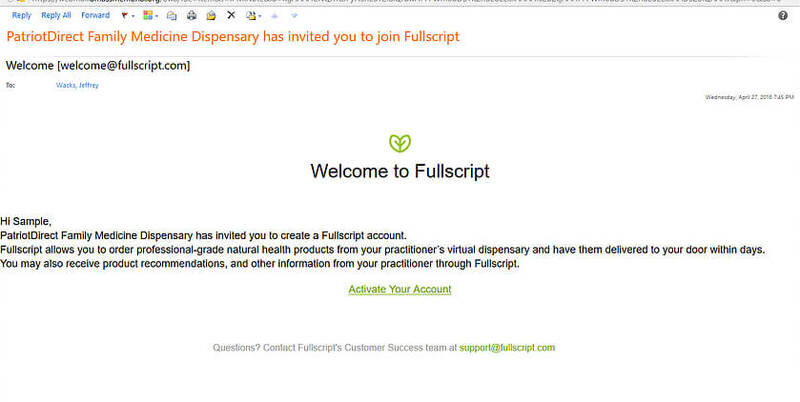 In the future, you will receive an e-mail notification of any new prescriptions. You are also free to re-order products when you run out using the site.